Clayfield is one of the top 10 Brisbane suburbs and lies on the border of the prestige suburbs of Hamilton and Ascot. Clayfield has 4 distinct pockets that have a large disparity in the type of home, the prices that would be paid within these pockets and the quality of the properties. There is a section that has more units and other areas that are all character homes that have been extensively renovated and extended in recent years. Clayfield is approximately 6km north of the Brisbane CBD and within 8km of Brisbane Airport. It is extremely well connected via train, bus and Brisbane’s Inner city bypass and Clem 7 tunnel provides excellent access. There are approximately 1650 houses and 2,600 units/townhouses in Clayfield, so it is imperative to be in the right pocket when trying to buy a home or investment property in Clayfield. Clayfield has quite a differing demographic due to the suburb being quite large and spread out (more than 3km from one end to the other). The housing sector has seen significant gentrification in recent years which has increased the price of housing as well as the demand. 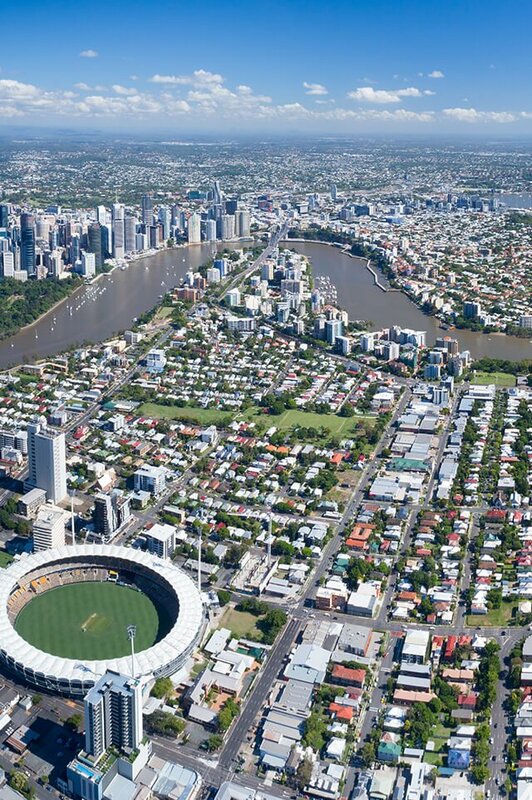 The area has quite a few café, shopping and restaurant precincts which is putting it in strong favour amongst Brisbane home buyers and investors. Approximately 58% of the residents are families and a balance of 42% being either singles or couples. Clayfield is home to the Eagle Junction State School which is one of the most highly sought after Government schools on the north side of Brisbane. People will pay a premium to get into this school catchment zone. High school, part of the suburb is Aviation High and the other part is Kedron State High. The prestige private boy’s schools of Nudgee College and Brisbane Boys Grammar schools are within a 10 minute drive and the highly sought after private girls schools of Clayfield College and St Margaret’s are located within Clayfield and neighbouring Albion. The connection via tunnels provides Hospital access to multiple hospitals within a 10 minute drive. Do you need a Buyer’s Agent who can assist you to purchase a property in Clayfield?